Choose the right time and attendance system, and it could help you manage the paperwork that protects your people, your business and your reputation. There’s not an HR department in the country that isn’t juggling a dozen different duties every day. That makes it much easier for the occasional little thing to get missed. But whilst the matter of a lapsed forklift licence, missed medical check or a professional accreditation renewal may be a relatively small deal in terms of cost, time or effort, it could be a very big deal in terms of impact. Murphy’s law says that if something can go wrong it will. So you can practically guarantee that during the week something that should have been renewed lapses, you’ll have an inspection, request or accident within the business that requires that specific documentation to be up to date. Busy HR departments don’t need something else adding to an already bulging to-do list. 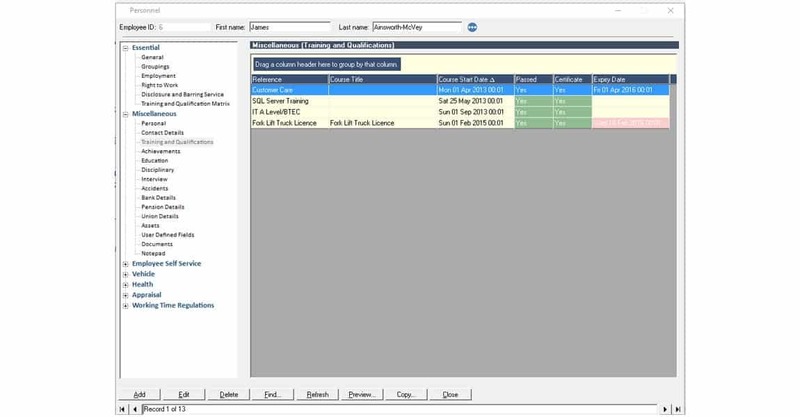 What they need is an automated solution that puts every piece of staff information in one place, and alerts them when things need renewing – so nothing gets missed. That’s what the latest generation of integrated time and attendance systems can do. Their whole workforce management capabilities make them far more than a way to record clockings in and out. 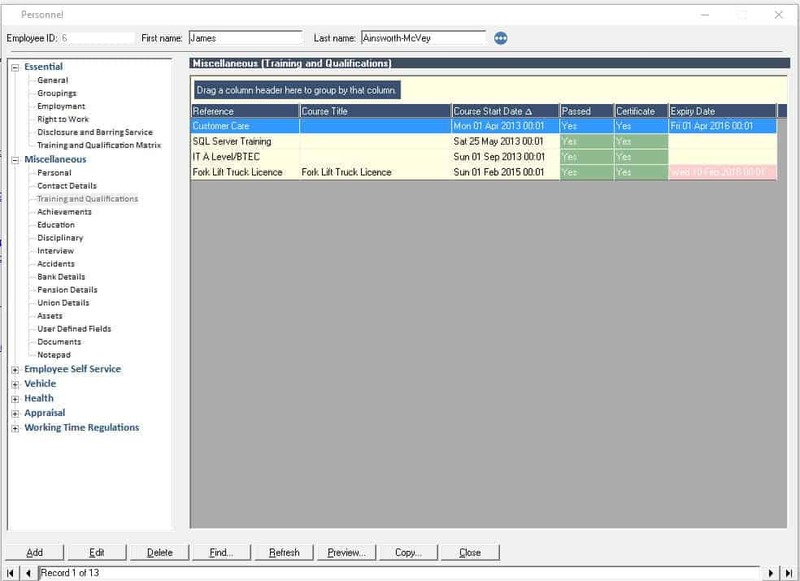 And one of the enhanced capabilities of a system like Platinum+ is to enable HR departments to scan every piece of paperwork an employee needs to carry out their work, directly into the system, store it securely, and set up alerts when expiry dates are approaching using the ‘To Do List’ notification screen. So from driving licences to health check-ups, training updates to qualification renewals your business need never let a vital document expire ever again. To find out more about the HR capabilities of our Time and Attendance system, talk to Addtime here.